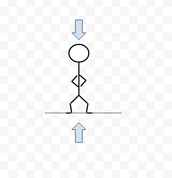 Newton's first law is his most famous out of his three. 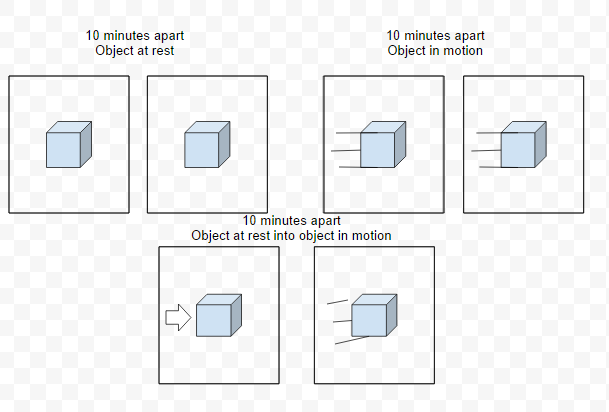 It states that while an object that isn't moving won't move, while an object that is moving will stay moving unless something with a greater force moves it or changes the way it is going. 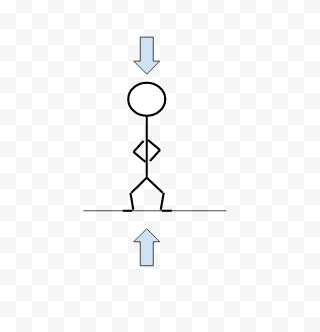 Newton's second law is usually the one that most people don't know about because this is his least known one. 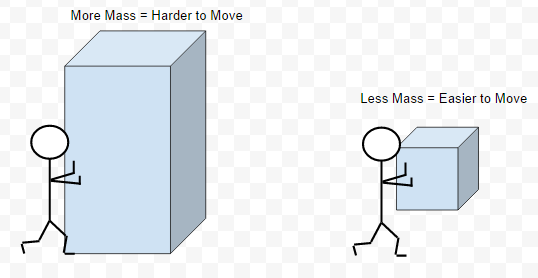 It goes like this, a bigger object will require a greater push or pull to move it faster in a certain direction. For anything something pushes or pulls on, the object creates an equal push or pull back to the object making the force on it.